0879472111 New. No dust jacket as issued. Brand New! Support Radical Independent Pacific Northwest Booksellers! v, 74 p. : 2 ill.; 14 cm. Includes Illustrations. 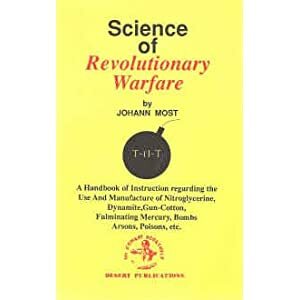 This book, by German Anarchist Johann Most, is the most complete look at MAYHEM and how to cause it. Everything from how to make Dynamite to how to use Fulminate of Mercury. Also covers the manufacture of Nitroglycerine, Gun Cotton & Nitrogelatine. 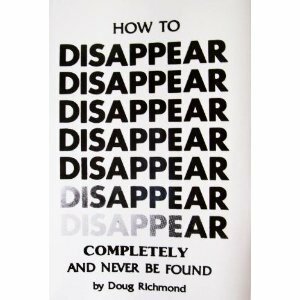 This is the book mentioned in the introduction of the Anarch*st Cookbook as one of its sources of information.